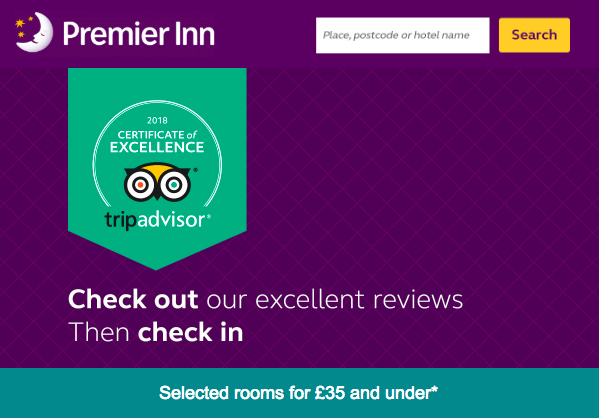 Premier Inn, the UK's no.1 hotel brand, have an incredible in-house creative team. They love what they do, and really care about their customers. And they're a pretty fantastic client. 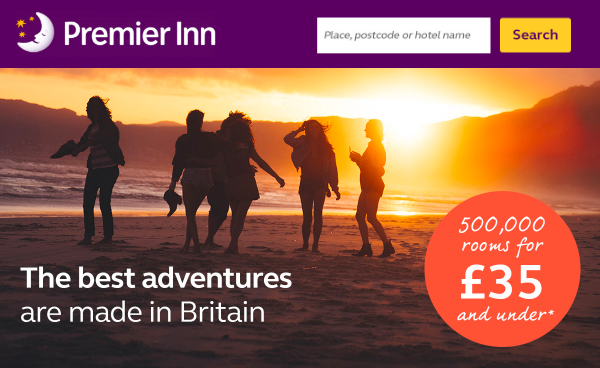 I've helped Premier Inn on a variety of campaigns and briefs. From crafting sales emails that each bring in an average of £200k-£500k and developing the script for the promo of their social responsibility project, I've also worked on articles for brand partner Stylist, hotel POS/static signage, and case studies for their own portfolio. For the launch of their partnership with Project Art Works, which brought local artwork to hotel spaces, Premier Inn created a short film. Premier Inn partnered with Stylist magazine to create a series of print and digital features to coincide with the 'Big Day Ready' campaign. I worked on three digital articles with the Stylist team, with a focus on creating engaging headlines, on-brand copy and eye-catching web banners.